England’s two-month tour of the Caribbean will begin in January 2019 and comprise three Tests, five one-day internationals, and three Twenty20 Internationals, the boards announced on Friday, 31 August. 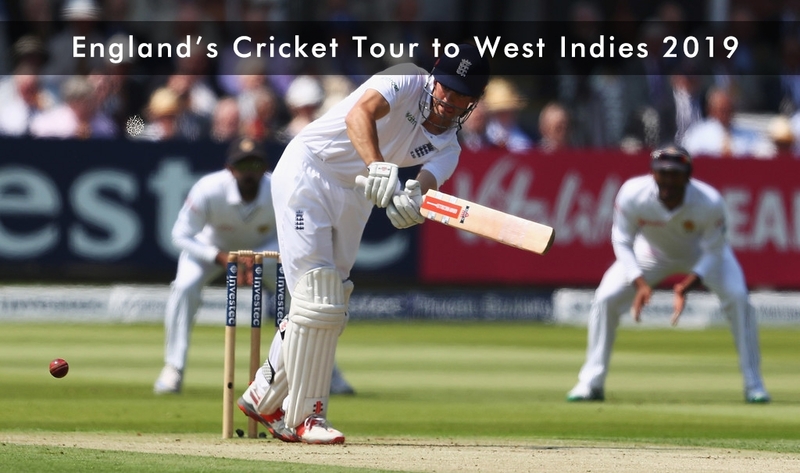 The tour, which Cricket West Indies stated would be their “biggest” since 2009, will begin with the Tests on 23 January. The opening match is set to be played in St Lucia – it’ll be England’s first Test at the venue. Barbados and Antigua will host the other two Tests. When England last toured the Caribbean in 2015, the three-match series finished 1-1, with England taking the lead in Grenada before the Windies restored parity in Barbados. The ODIs will begin on 20 February, with the first two to be played in Barbados. Granada will host the third and fourth ODIs, with St Lucia hosting the final one on 2 March. Both teams will hope to use the series to firm up plans ahead of the ICC Cricket World Cup 2019 starting in July. The teams will stay in St Lucia for the first T20I on 5 March, before shifting to St Kitts for the last two matches of the tour. Johnny Grave, the Cricket West Indies chief executive officer, said it would be a “special occasion”. “England coming to the region is always a special occasion for cricket fans. We are pulling out all the stops for a successful series on and off the field,” he said.